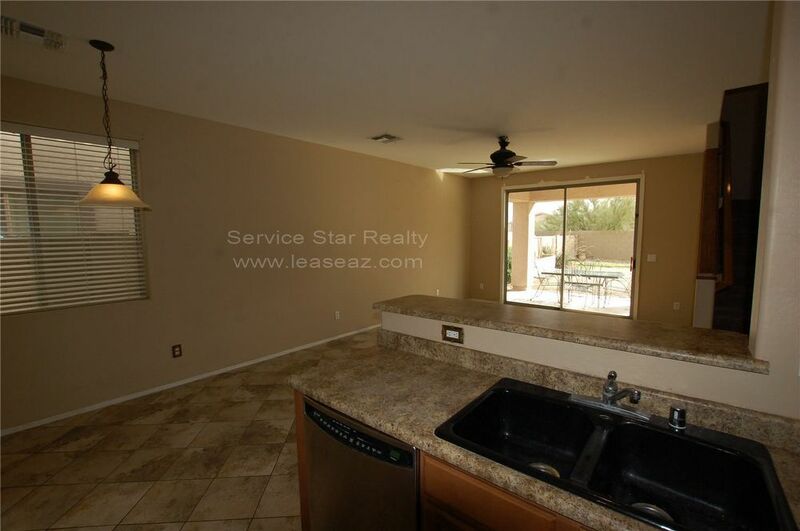 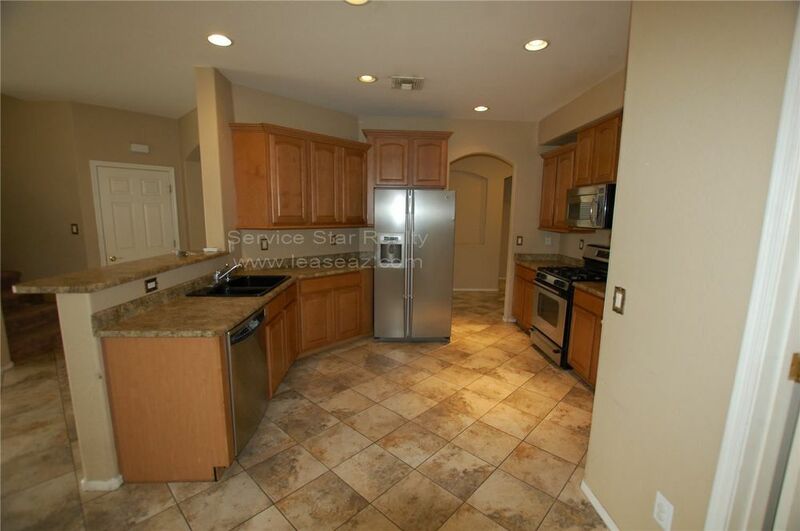 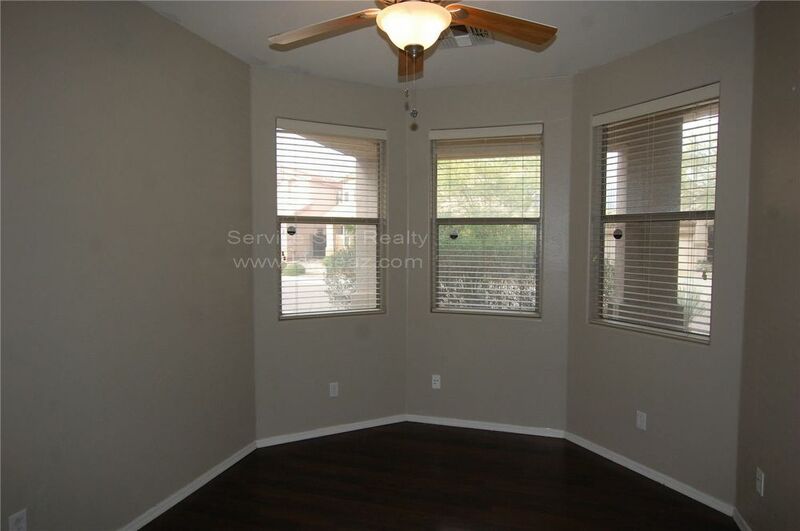 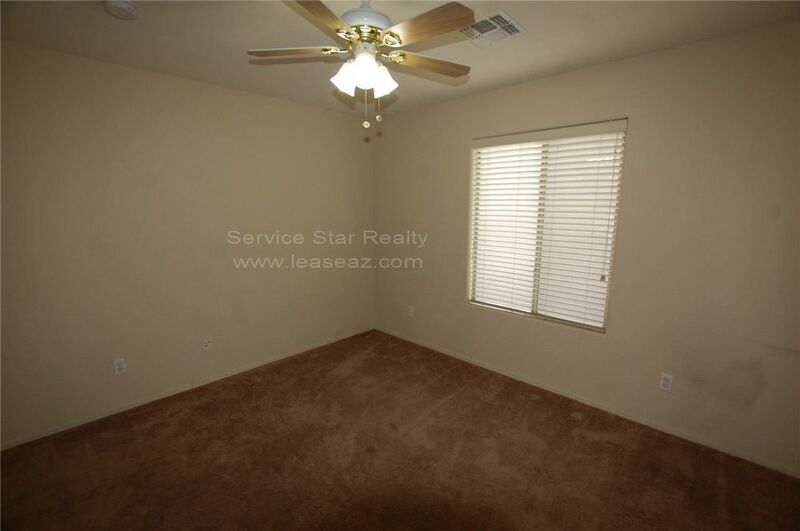 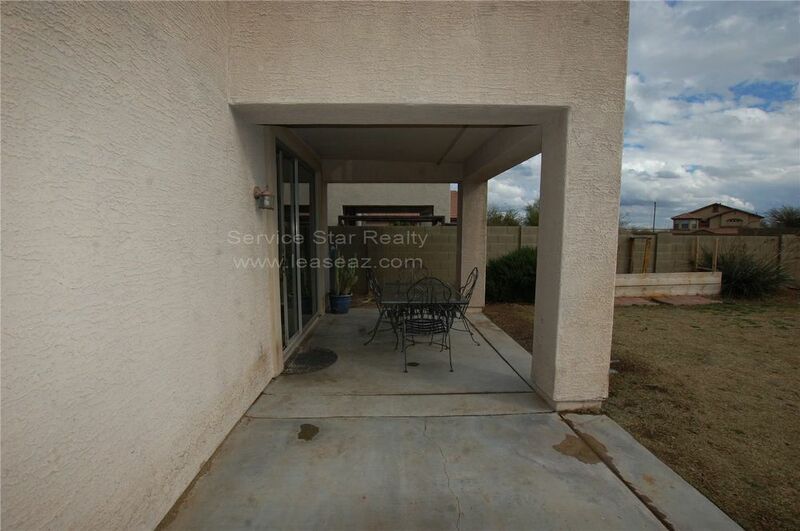 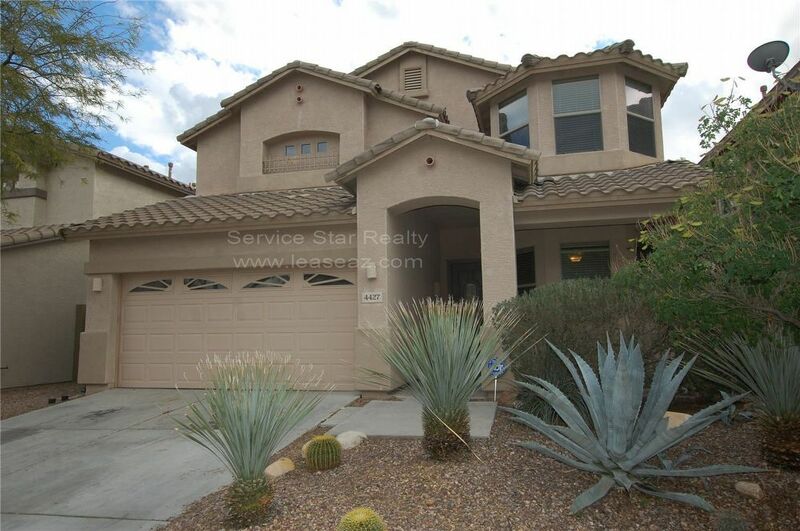 Gorgeous 2 story home 5 bedrooms and 3 bath in Anthem 2 Weeks Free!! 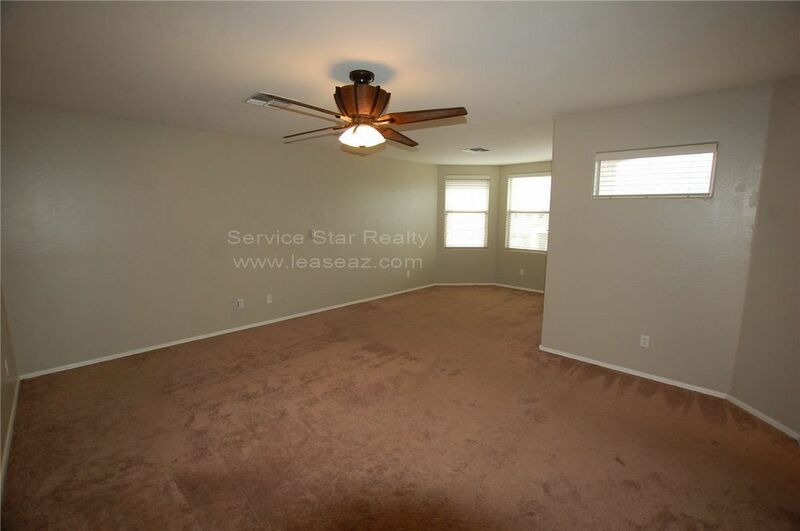 Move In Special, Two Weeks Free!! 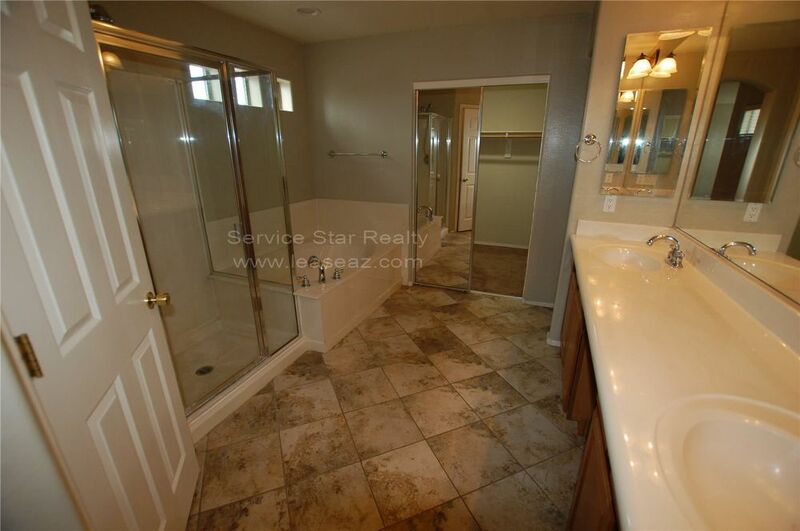 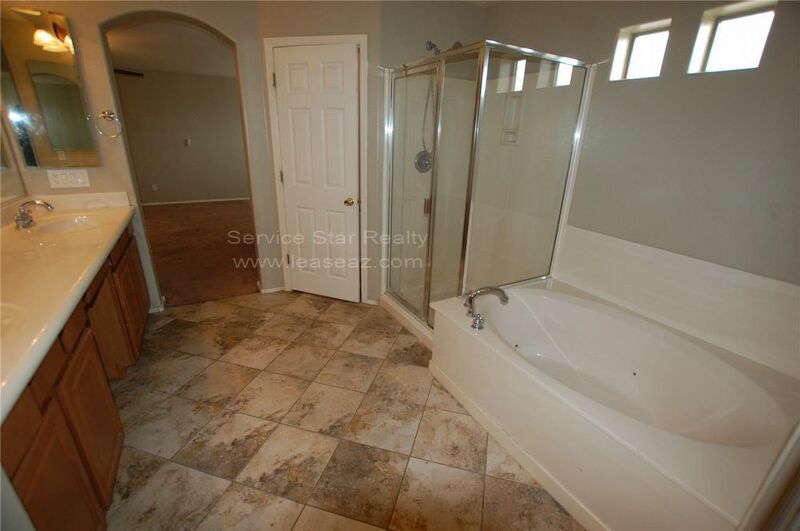 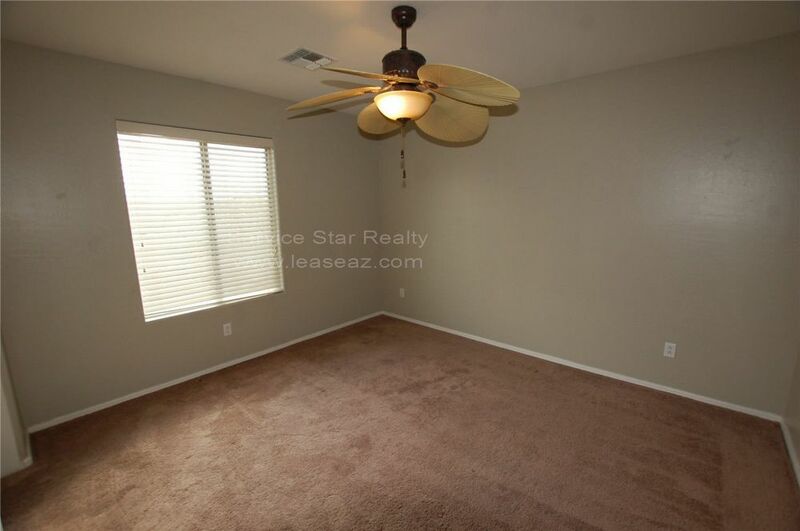 Gorgeous 2 story home 5 bedrooms and 3 bathrooms, tile, wood flooring and carpet. 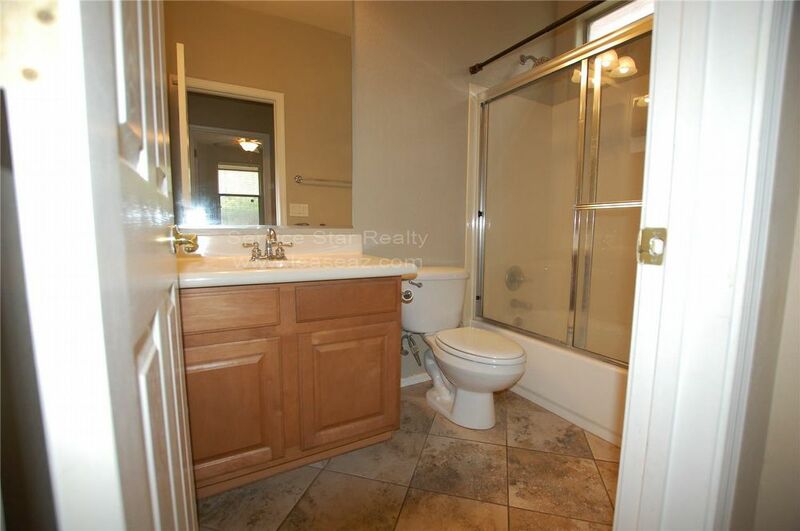 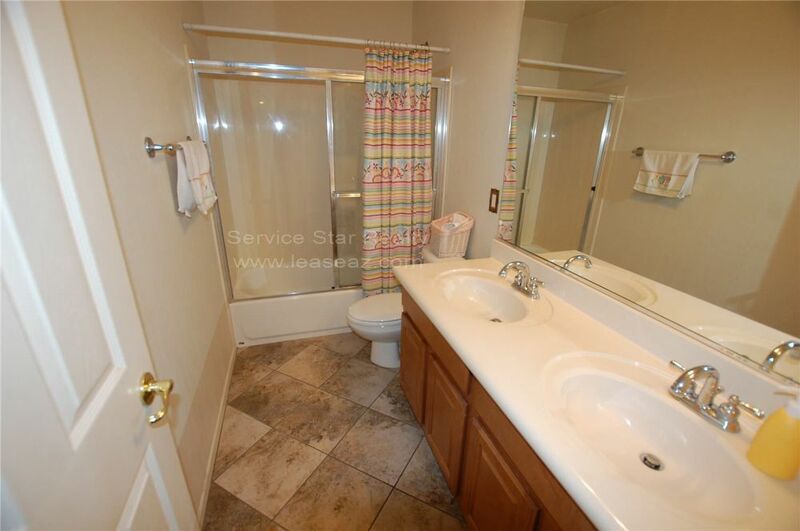 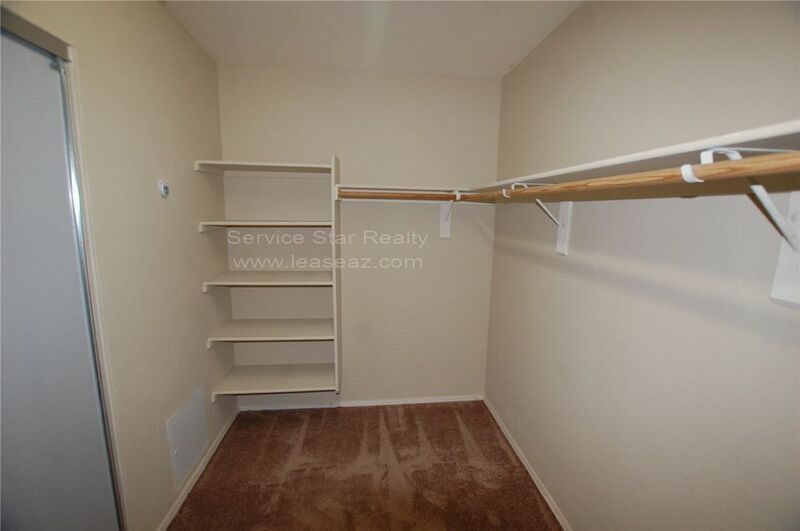 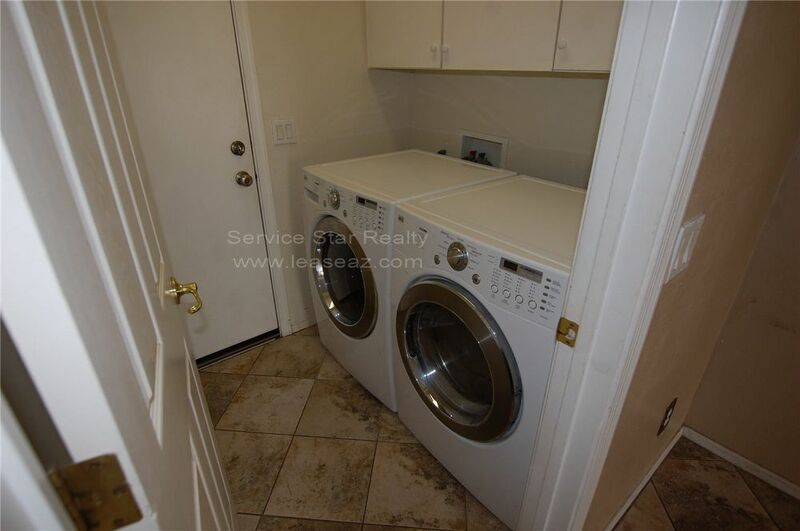 One bedroom downstairs with a full bath. 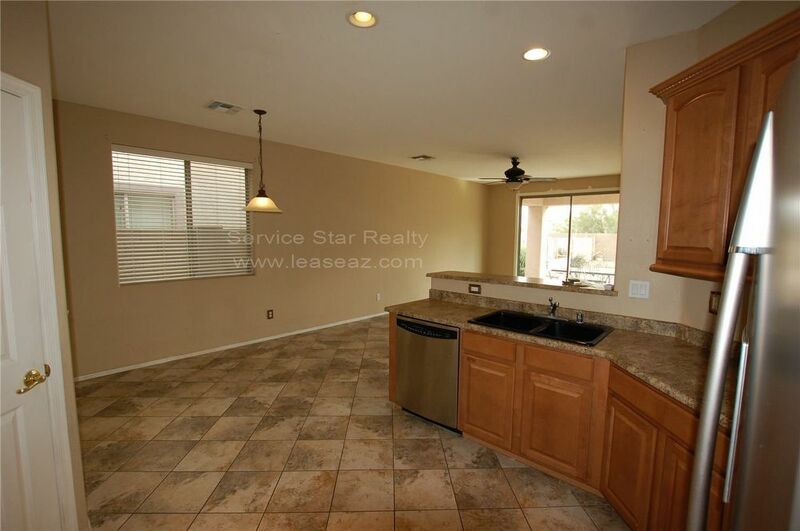 huge kitchen that leads into the great Family room. 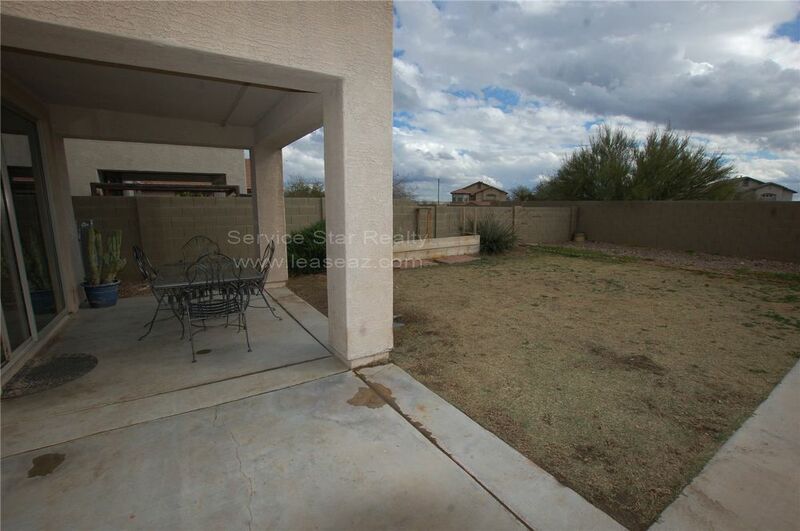 and out to the yard that was made for entertaining. 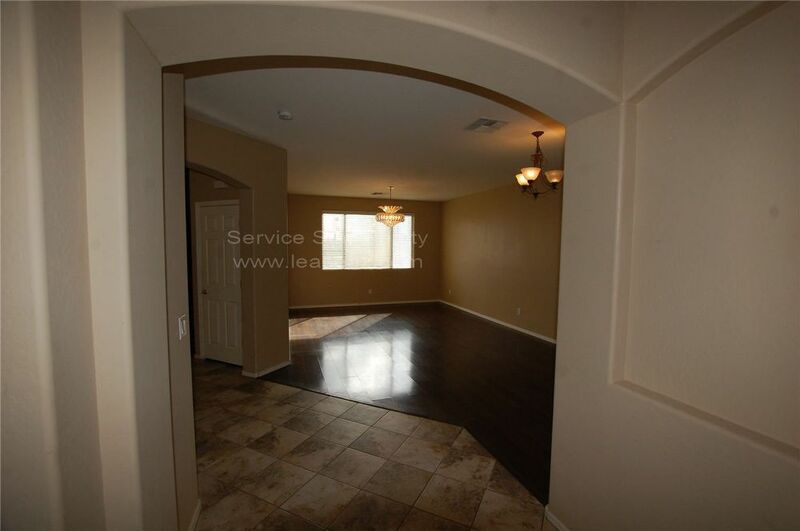 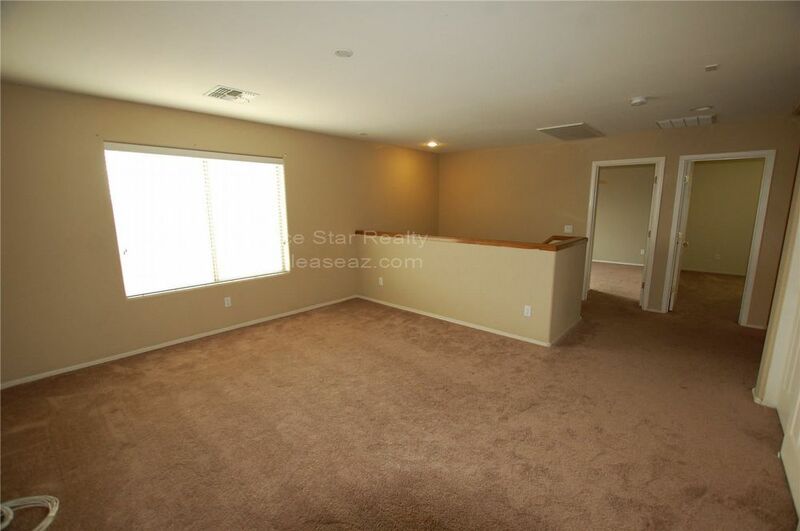 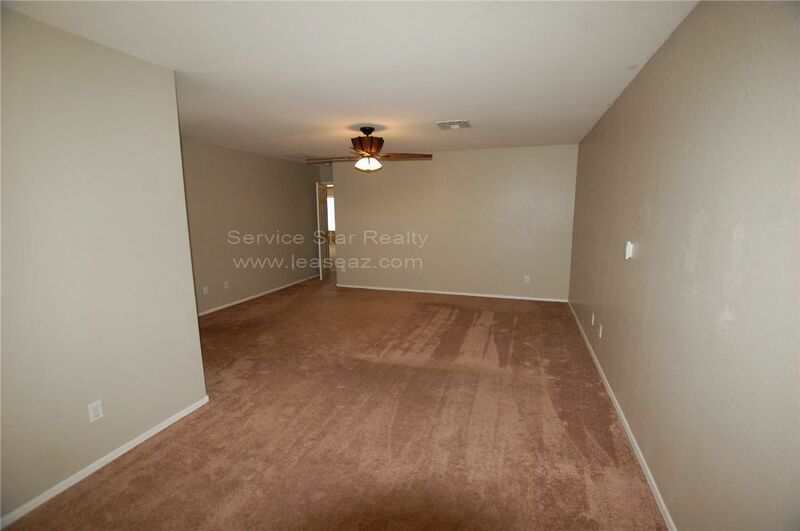 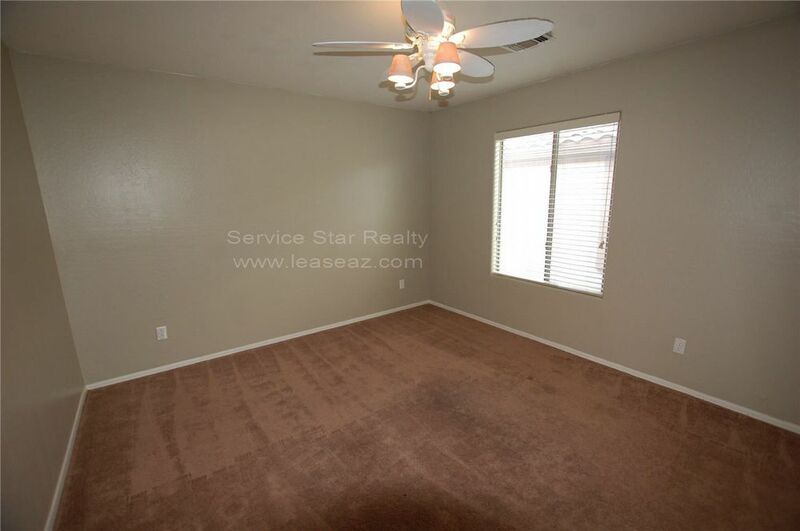 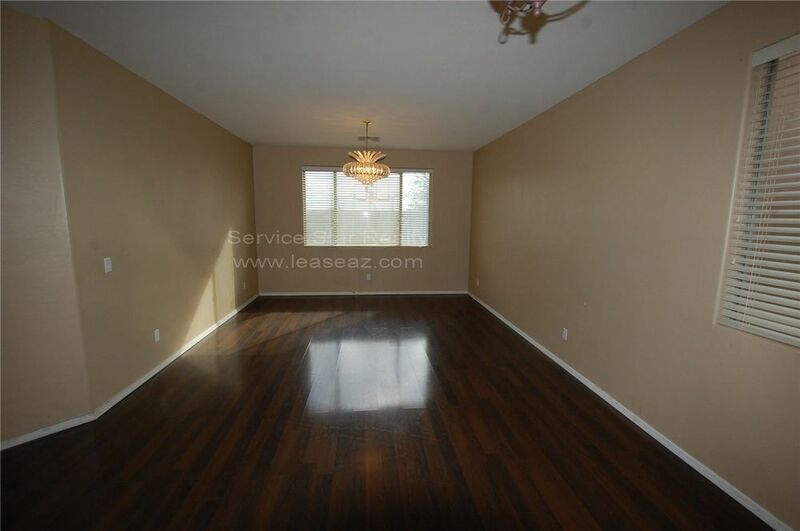 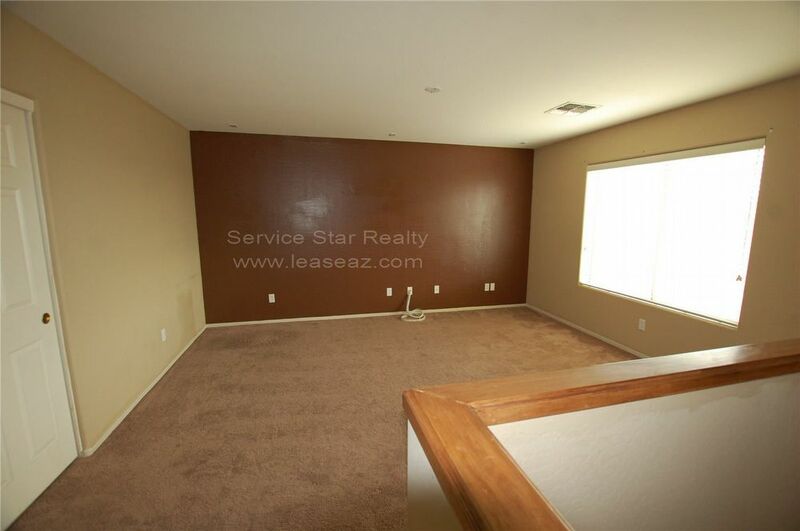 separate den and formal living room make this a must see.